John Sorich IV shares Diamonds Direct MN’s sparkling history and offerings. Let’s face it, diamonds are everyone’s best friend. This is a concept that was fully understood by John Sorich III, who started Diamonds Direct MN in 1981 after becoming a jeweler in 1970. Sorich III, who became interested in the jewelry business after returning home from the Vietnam War, dazzled Minnesotans with beautiful diamonds and other jewelry. Now, the business continues to glisten in the 50th and France neighborhood with the craftsmanship of Sorich III’s son, John Sorich IV. Sorich says Diamonds Direct MN does exactly what it sounds like: delivers diamonds directly to consumers. Diamonds Direct MN offers diamonds at wholesale prices in finished jewelry and custom one-of-a-kind pieces. Sorich trained in Vicenza, Italy as a goldsmith and apprenticed in hand engraving for two years in Venice. He also studied optical diamond setting for three months in Antwerp, Belgium at the Alexandre Optical Diamond Setting School, which is located in the Diamond District of Antwerp. 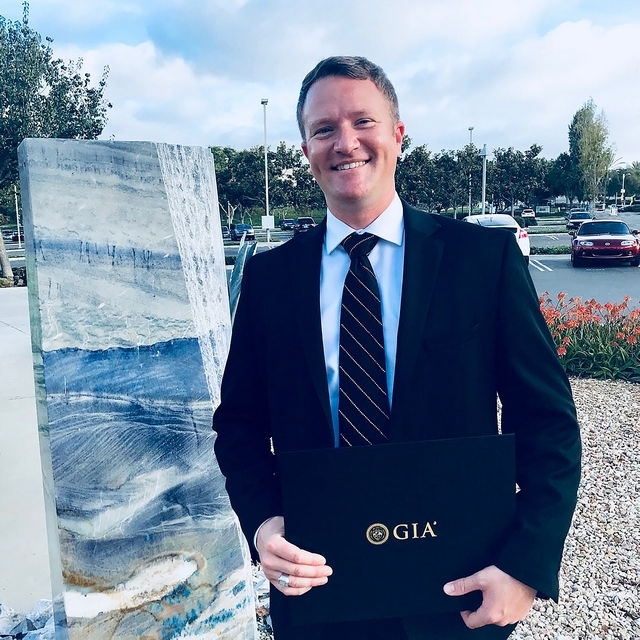 Sorich recently graduated from the Gemological Institute of America in Carlsbad, CA as a graduate gemologist. With all of that experience—and world travel—under his belt, Sorich is qualified and thrilled to have taken over the family business. 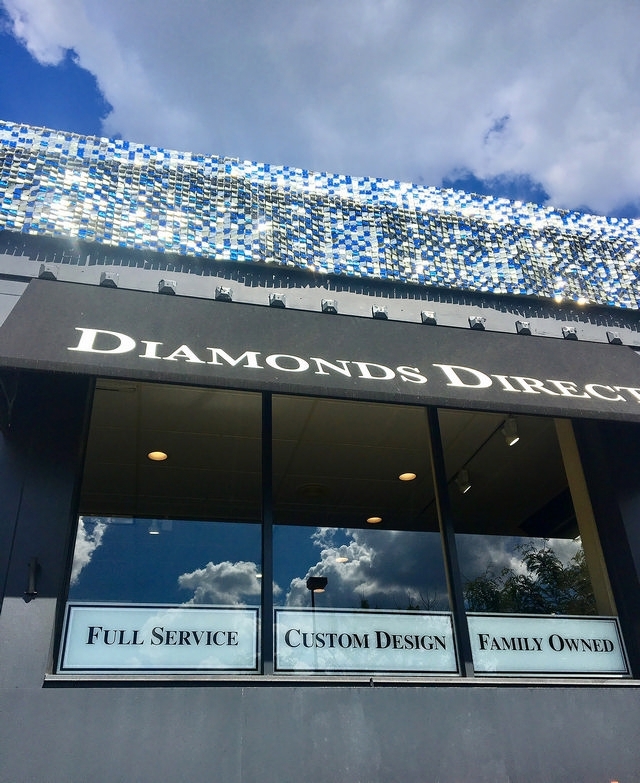 “We work as a family at Diamonds Direct. Both of my sisters have families to raise, and I am taking the lead on running the store with their guidance as what we have combined is a great team of skills and knowledge of the jewelry industry,” he says. Sorich says Diamonds Direct MN is different from other jewelry stores because it is entirely family-owned and operated and only has one location. Not to mention, Sorich’s expertise on diamonds is unmatchable. As a gay man, Sorich is proud to represent the GLBT community in the work he does at Diamonds Direct MN. Sorich says he has seen their GLBT clientele grow more and more since he returned from Italy and took over as the diamond setter and hand engraver. He says he’s also shown both his love for the community and unique craftsmanship during Pride. Diamonds Direct MN is open and welcoming to all clientele, and Sorich says they are encouraged by the growing GLBT client base. 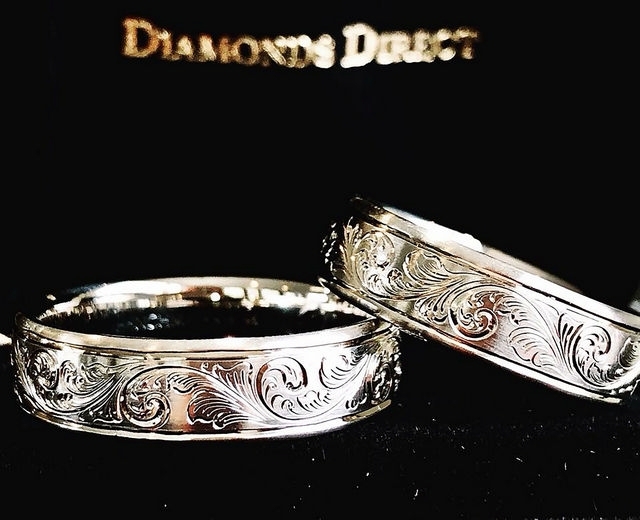 If you’re in the market for a personalized wedding band—or perhaps a recreation of Sorich’s unique pride ring—Diamonds Direct MN undoubtedly has what you’re looking for. 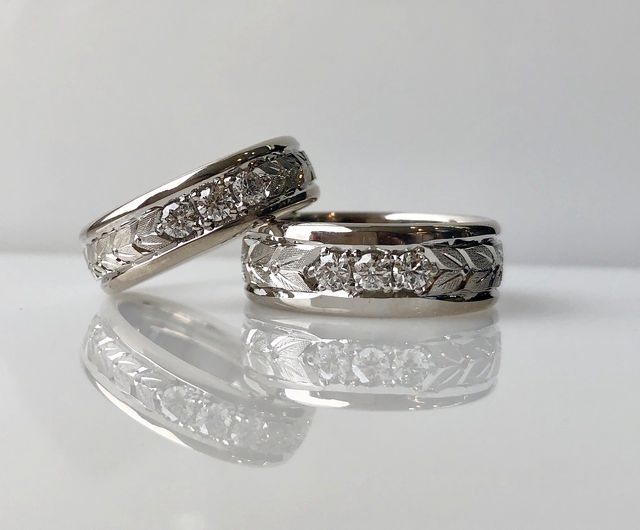 A local family business with vast experience in diamonds and jewelry making, close ties to the GLBT community, and a reputation for delivering high quality products to all customers, Diamonds Direct MN is unlike any other jewelry store in the area. For more information, visit Diamonds Direct MN’s website at diamondsdirectmn.com. John Sorich IV can be found on Instagram @johnnyoro, and Diamonds Direct MN is on Instagram @diamondsdirectmn.